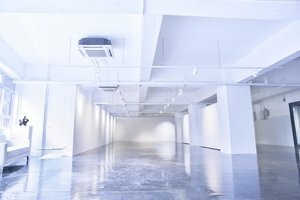 This striking Gallery in the traditional area of Kwun Tong is perfect for brands looking to host an Art Gallery or Event. With an inviting entrance, there is plenty of natural light, creating an intense atmosphere. 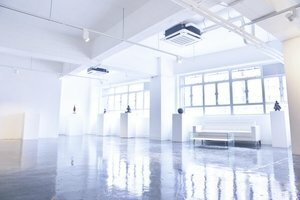 With striking windows, this venue is filled with a lustrous light. 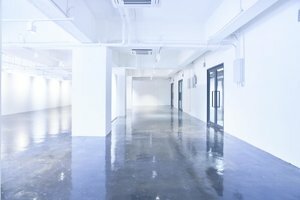 The interiors here are wonderful with white walls and polished concrete floors. 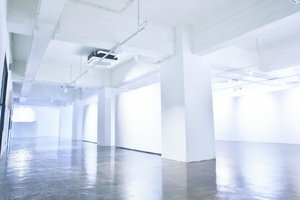 With extensive facilities including air-conditioning and basic lighting this venue is a great option for art event. 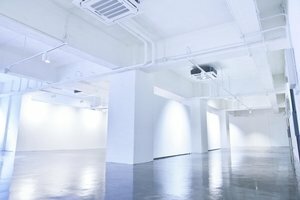 This grand space is situated in the traditional area of Ngau Tau Kok close to the MTR station. 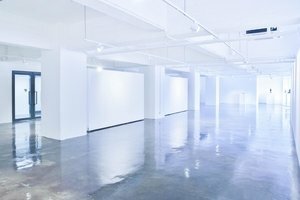 It is an amazing space to host gallery events and showrooms.